This week’s “Back-Up of the Game” presented by Venyu is kick returner Quan Bray. 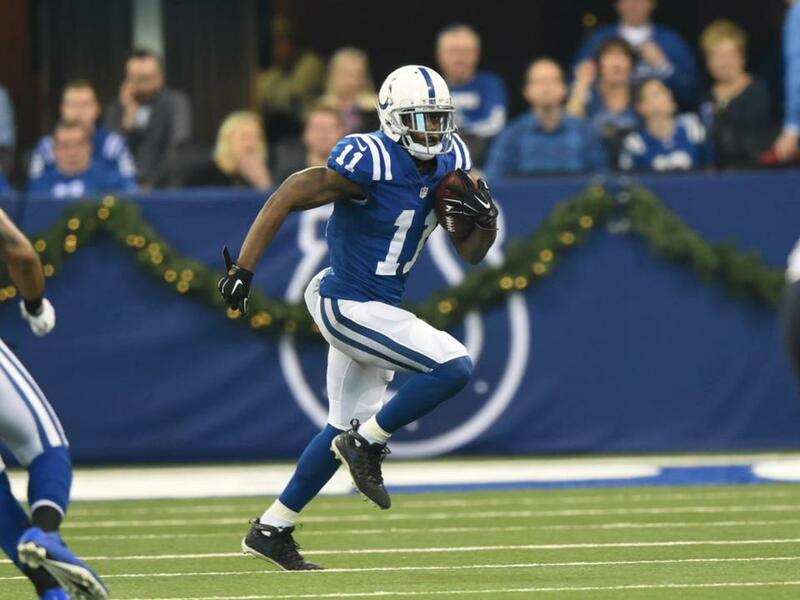 The Colts wide receiver position has never been more crowded in 2015. Yet, rookie Quan Bray continues to show why he’s maintained his roster spot. In Sunday’s loss, Bray had four punt returns for 67 yards, including a 33-yarder—the longest the Colts have had in two years. Bray also averaged 26.7 yards on three kickoff returns. “He’s a playmaker,” Chuck Pagano said of Bray after the 16-10 loss. One of the college football’s best returnmen last year, Bray was an undrafted free agent out of Auburn. Bray caught the eye of Pagano and Andrew Luck during Training Camp, working his way into occasional first-team reps at Anderson. He’s now making quite the impression as a spark on special teams. “He had opportunities and he gave us great returns, he gave us great energy,” Pagano said of Bray’s contributions on Sunday.